CUA and Habitat for Humanity Nova Scotia share a vision when it comes making a positive impact on the financial lives of individuals, their families, and the broader community. Through their commitment to support Habitat for Humanity Nova Scotia, CUA is helping to provide Nova Scotian families with an affordable opportunity to achieve the dream of homeownership. CUA’s financial support of Habitat NS will be in excess of $100,000 over three years. In addition to that critical support, CUA team members will volunteer their time to provide financial literacy training to our partner families; through this training our families will gain skills and knowledge to help them make sound financial decisions, enabling them to make solid choices in the present so they can plan for their futures. 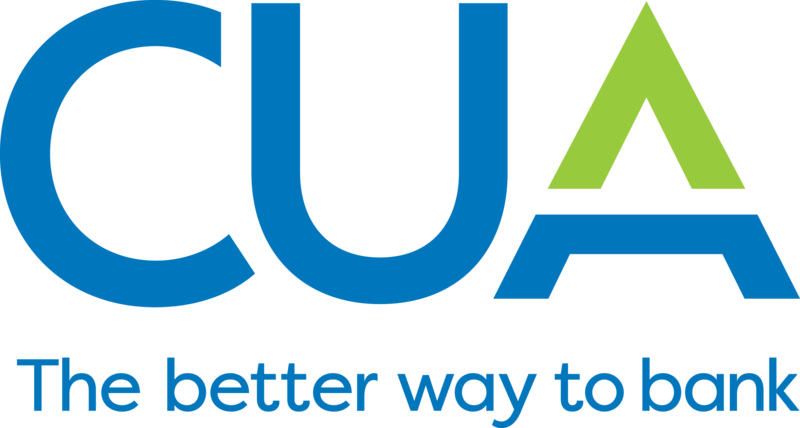 We’re proud CUA members, and we’re honoured to be the Charity of Choice for an organization who shares our vision and commitment to contributing to financial wellness and prosperous futures for our partner families. To learn more about CUA’s community involvement, visit their website.